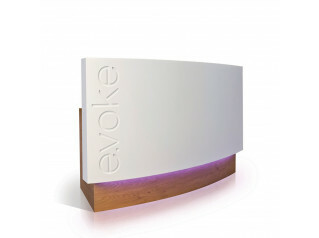 Evolution Elite Reception Desks are a modern reception desk range featuring inlay banding and a choice of 3 distinct counter options. 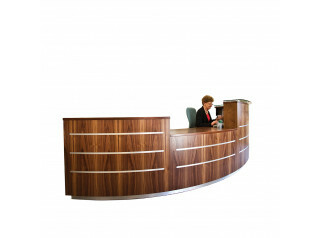 Elite Reception Desks are available curved, straight and with or without side returns. 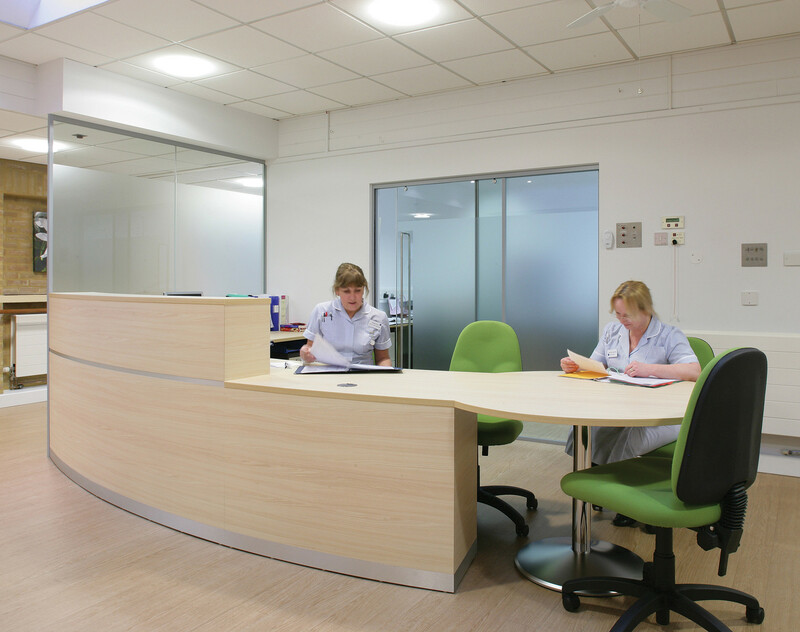 As with all Evolution Receptionist Desks, you can ask for it to be custom made to your exact specification. 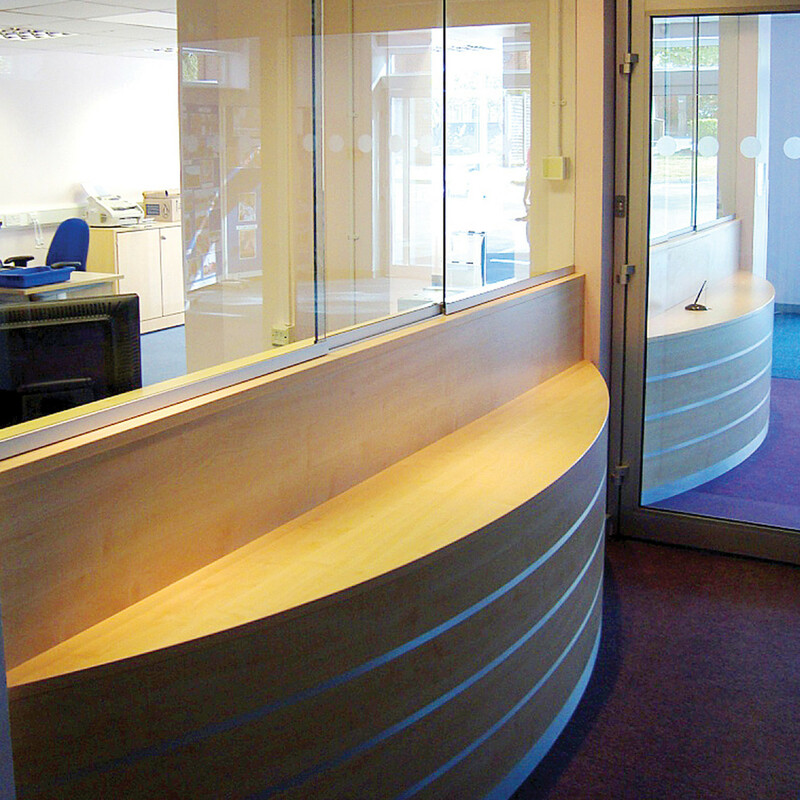 Impress your guests, clients and other visitors with a bespoke reception desk from Apres Furniture. - Finished in Wood Grain / Plain Laminate or Wood Veneers. - Stainless Steel Claw Upright incorporating Integral LED Up and Down Lighting supporting Sandblasted Toughened Glass Counter Cap. 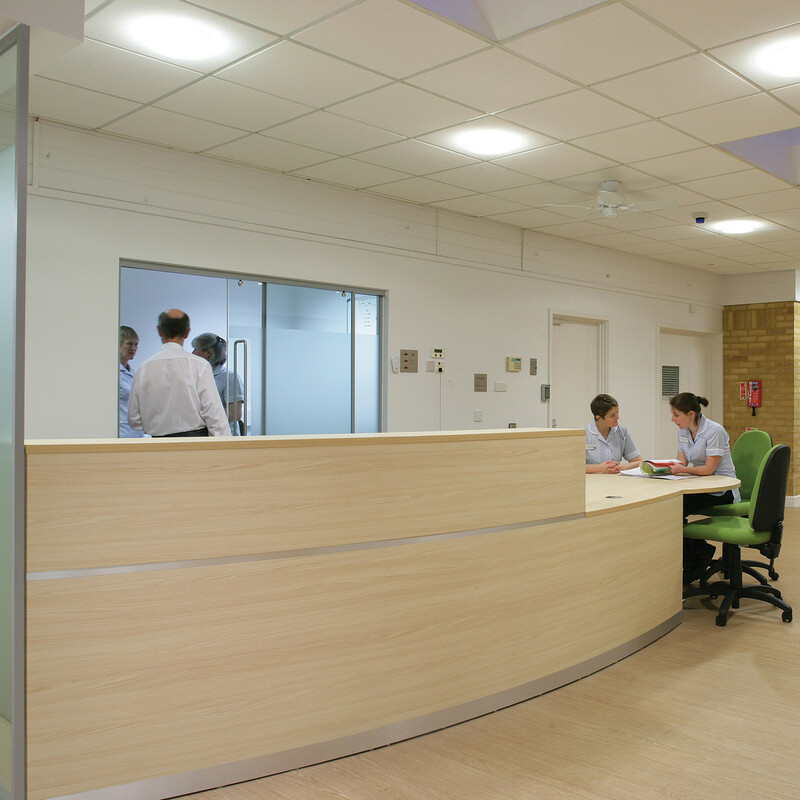 - Rope Plinth Lighting available (Recessed Plinth option only). 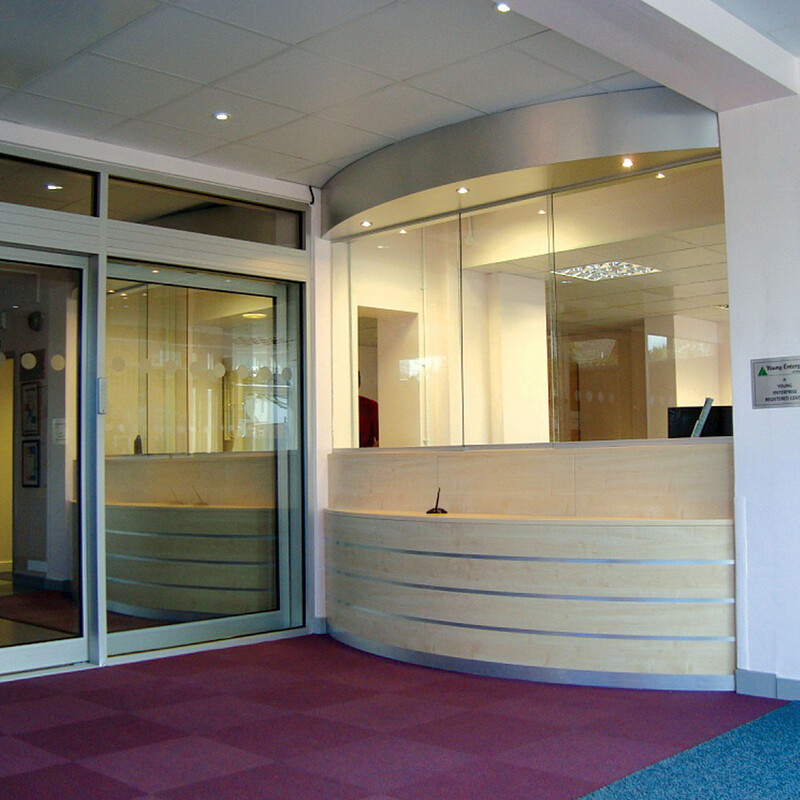 See more bespoke reception desks by Clarke Rendall. 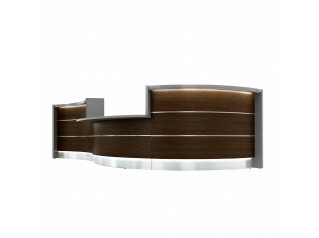 You are requesting a price for the "Elite Reception Desk"
To create a new project and add "Elite Reception Desk" to it please click the button below. 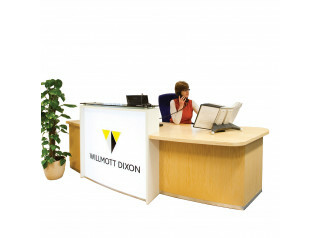 To add "Elite Reception Desk" to an existing project please select below.